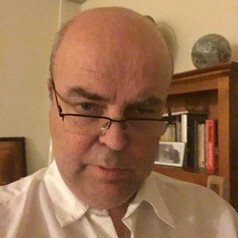 Dr Michael Duffy is a Senior Lecturer and researcher at Monash Business School and is the director of the Corporate Law, Organisation and Litigation (CLOL) Research Group. Michael has Commerce and Law degrees and a Master of Laws from the University of Melbourne and a PhD from Monash University. Before joining Monash Michael had been a Senior Associate at two major law firms, a former Senior Lawyer at ASIC and a Law Institute Accredited Commercial Litigation Specialist. Michael researches and has published refereed articles extensively in the area of company law and shareholder protection, organisational structure and private and public governance and constitutionalism, corporate accountability, class actions, civil procedure and access to justice, managed investments and cooperatives, litigation funding and ASIC law and enforcement.